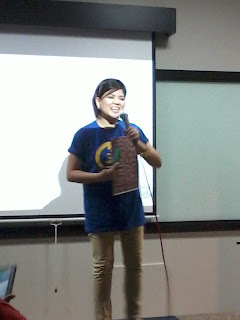 We had been recently invited to a press conference about financial literacy seminar for teens aged 13-21 years old dubbed as Batang Pera Henyo and is organized by School Talk to be held on November 17, 2012 from 9Am-6Pm at the Vista Center, Upper g/F Worldwide Corporate Center, Shaw Boulevard, Mandaluyong City. 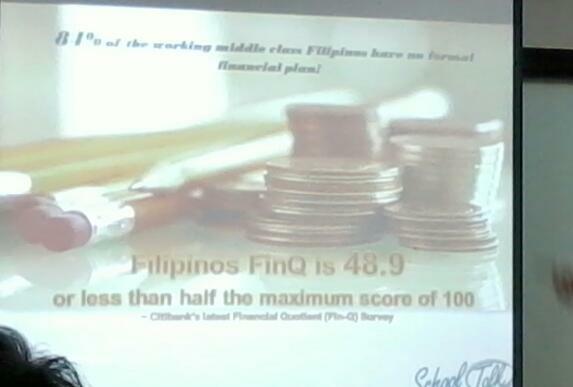 During the said presscon, it was a bit surprising to know that according to a research made by Citibank’s latest financial quotient survey, Filipinos’ finance quotient is 48.9 percent or less than half the maximum score of 100. Admittedly, this is something I don’t usually think of. In fact, I even suspect myself to be part of those with Peter Pan syndrome (read: those not in a hurry to grow old, get married and take bigger responsibilities) thus; engaging into anything about financial is something that’s completely alien to me. It also said that 84 percent of the working middle class Filipinos have no formal financial plan! I’d like to believe it’s about time that we do something for the future. We should start teaching our kids as early as now on how to handle their finances well. Luckily, School Talk in partnership with the National Youth Commission and support from Department of Education comes up with financial literacy conference/seminars to help us how to start thinking about the future and to know how, when and where to invest our money well. The good news about this seminar is that you and your child (provided he/she is 13 and above) can both attend this seminar. 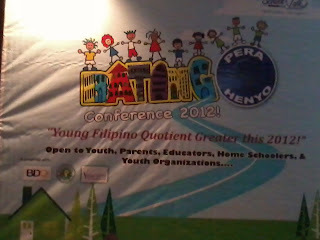 Batang Pera Henyo will introduce the basics of financial management and personal finance, helps one to understand the power and value of savings, it aims to improve the Philippine economy and the lives of many Filipinos by investing in the minds of youngsters to be savers and investors, they will also teach good stewardship so as not to fall into financial distress later on in life and to empower the youth through understanding leadership skills and right values towards money. 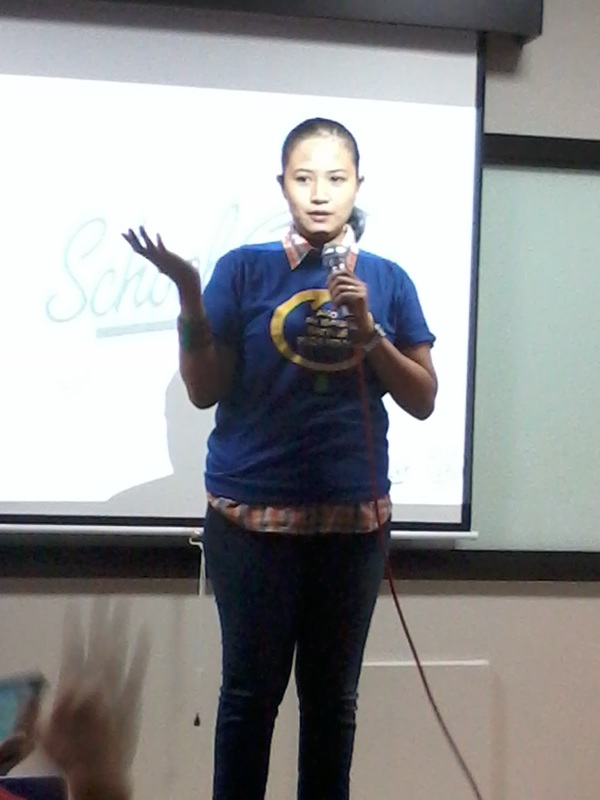 Shcool Talk's Ms. Jenny Magalong. School Talk who organizes Batang Pera Henyo conference is committed towards long-term financial education, in partnership with private institutions, financial government sectors, media experts and financial gurus, they are convinced that no sooner their goals can be reached and realized. Expected to become source speakers for the Batang Pera Henyo Conference are the following: USec. Leon Flores III, Chairman and CEO of the National Youth Commission, Ms. Miriam Quiambao, Entrepreneur, public speaker and actress, Efren Cruz, Public Speaker, Founder, Chairman and CEO of Personal Finance Advisers Phils. Corp. , Boris Joaquin, Top-ranked motivational speaker and Board of Director of HOPE Foundation, Dennis Sy, blogger of actlikeman.org, life coach and speaker, age groups are well represented as well because youngsters themselves will also speak for themselves and their inspiring experience: Fausto brothers: Martin, Enrique and Anton Fausto—certified Young Investors, Public speakers on finance. 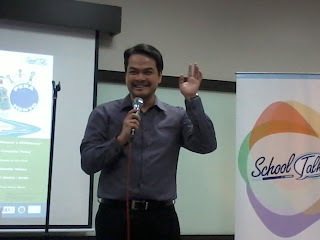 Well known public speaker and one of the resource speaker for the seminar, Mr. Boris Joaquin. It’s going to be a one-day learning event, which includes certificate, snacks, Pera Henyo Kit, pen from Faber Castell and some freebies from their generous sponsors. I am telling you; it’s a pretty good learning investment. For an affordable fee of P1, 500 (for parent + child) with an additional P600 for succeeding participants. 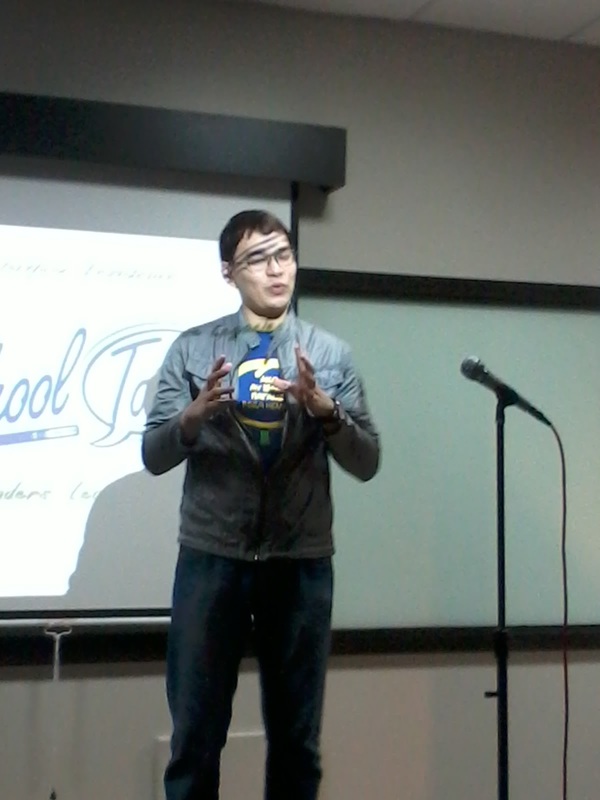 They also have a solo ticket for P750 per person. 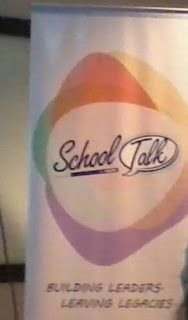 But if you’re a www.schooltalk.ph subscriber, you pay only P600 for every ticket! Hurry, grab this opportunity! Limited slots are available! 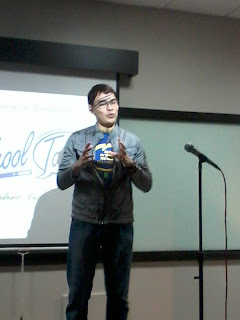 For further details, like them on Facebook www.facebook.com/schooltalkph or follow them on Twitter @schooltalkph. WOULD YOU LIKE TO SCORE FREE TICKETS? 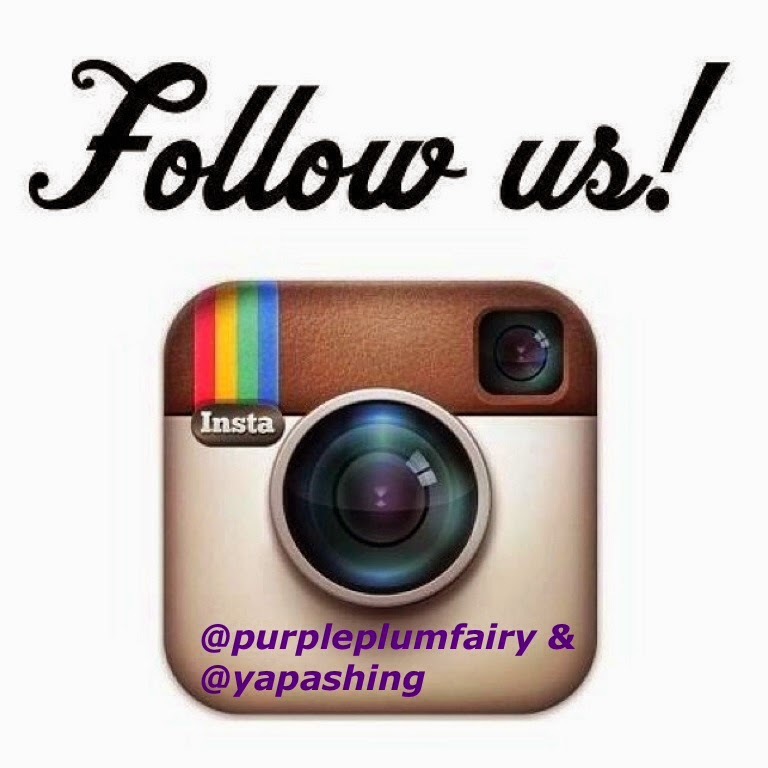 Twitter @Purpleplumfairy as well. 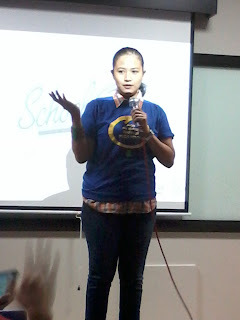 Tweet: I want to win Tickets to the #BatangPeraHenyo via @Purpleplumfairy @Schooltalkph! I have a couple of slots left for my dear readers, Facebook Fan page likers and Twitter followers. Deadline for submission of entries will be on Wednesday, November 12 2012 at 10AM. Winners will be notified through email/mobile by either November 14 (afternoon) or 15 (morning). 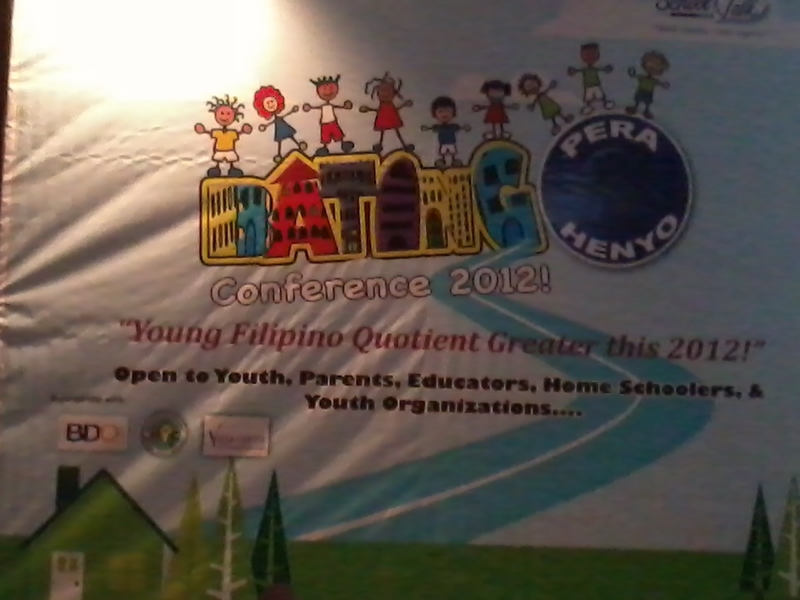 Claiming of tickets will be on the actual day and venue of the Batang Pera Henyo Conference on November 17,2012 at Vista Center, Worldwide Corporate center (beside Starmall Shaw), Shaw Blvd. Mandaluyong City. 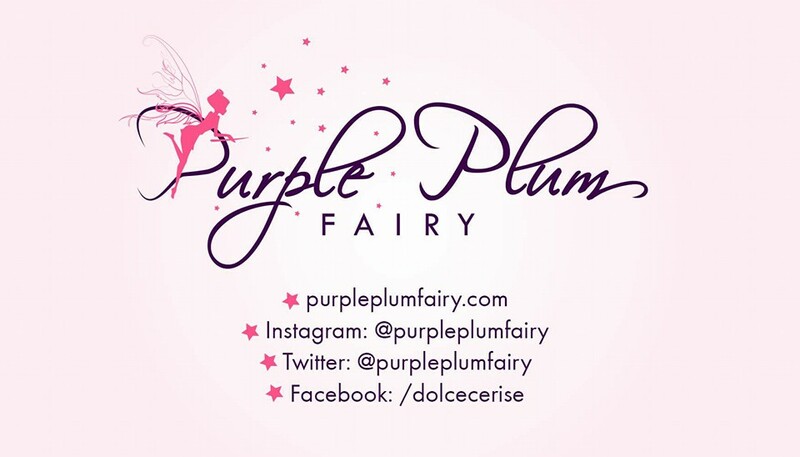 Purple Plum Fairy thanks Ms. Ia Adam-Lim and School Talk for the invites.